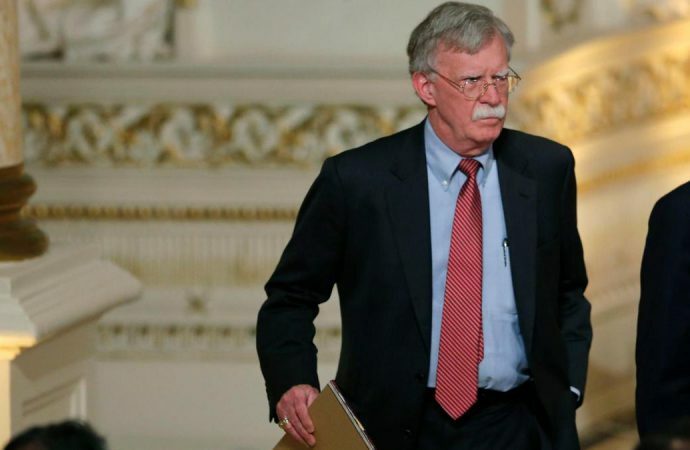 American National Security Adviser John Bolton will meet Russian Foreign Minister Sergei Lavrov in Geneva today. 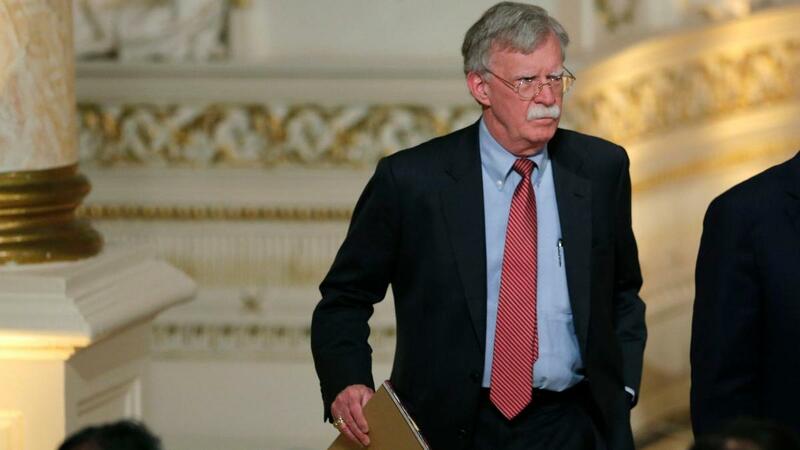 The talks come on the back of Mr Bolton’s meeting with Israeli PM Benjamin Netanyahu in Jerusalem over the past 48 hours, and will likely focus on Iran’s military presence in Syria. At their Helsinki summit last month, Presidents Donald Trump and Vladimir Putin called for the removal of Iranian troops from the Israeli-Syrian border. Russia considers Iran’s presence a threat to its economic interests. While Moscow wants to construct power plants, pump gas near the River Tigris and build four grain mills in Homs, Iran wants to establish a supply line across Syria into Lebanon and the Mediterranean Sea. Following satellite images showing Iranian forces constructing a military base in Syria just 50 kilometres from Israel with hangars storing short and medium-range missiles, the US is concerned about Iran launching attacks on Israel from Syria. Expect the officials to finalise arrangements for ensuring Iranian troops are distanced from the Israeli-Syrian border. If Iran’s ambitions in Syria are not further curtailed, it could lead to an Israeli-Iranian conflict via Syria.